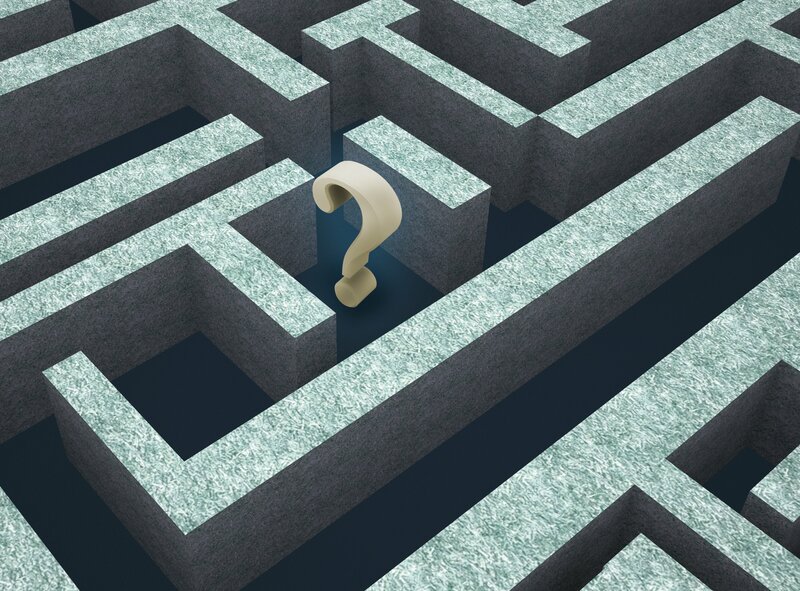 Traditional Fico scoring models only factor in information found on a consumer’s credit report. A traditional Fico score can only be generated if the consumer has at least one recent trade line that is open for more than six months on his credit report. This approach was leaving over 50 million Americans without a Fico score. 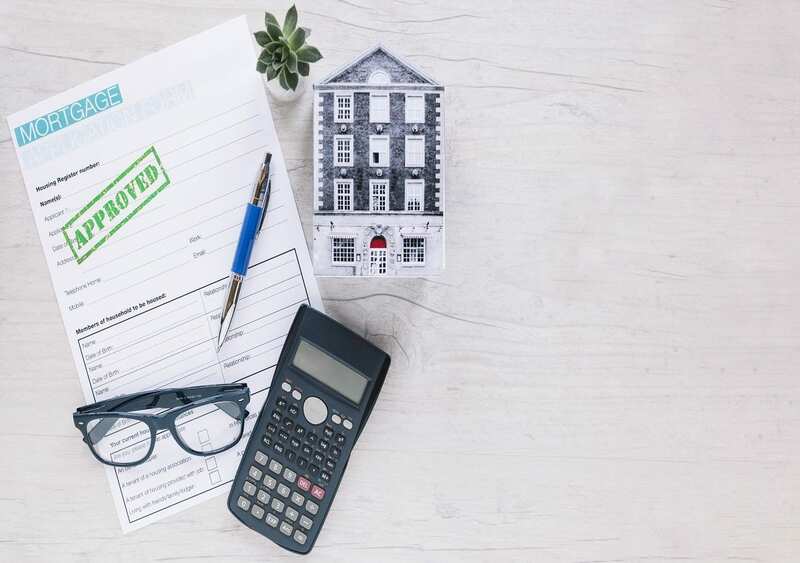 There is additional data that can show a borrower’s responsibility to pay loans, but the problem is that they are not reported on credit reports. Examples are rent, phone bills, utility bills, etc. Common sense would suggest that such major financial responsibilities like rent should just as much show a consumer’s responsibility to pay loans as any other trade lines would. But for Fico, because this data was not on the consumer’s credit report, the data was not factored into a Fico score. Banks and consumers where claiming that the traditional Fico scores are outdated and leaving too many consumers behind. This was putting a lot of pressure on Fico to find a way to be able to calculate debt risks using alternate data. In 2015 Fico had finally announced that their scientists where able to test an accurate way to score consumers using alternate data. This is when Fico XD was born. Fico XD uses alternate data like utility bills, public records, property information (I’m not sure what they mean by this, rent?) and landline bills, cellular bills, cable bills, retail purchases etc. There are those that say that it goes much deeper and even factors in data that shows stability, like how often you move, how long you worked at the same job etc. Fico claims that with Fico XD they can now score more than 50% of people that were not able to be scored with traditional fico scores. Are Lenders Using Fico XD? Although there are banks which lend alternate credit loans like Sofi. Unfortunately traditional banks have not yet adapted fully to approve loans based on alternate credit scoring models including the Fico XD model. There are reports stating that starting somewhere in 2019 you will be able to get a Freddie Mac and Fannie Mae Mortgage with a Fico XD score. This will be nice, when it happens. I hope that many more banks will adapt to approve loans based on alternate credit scores. 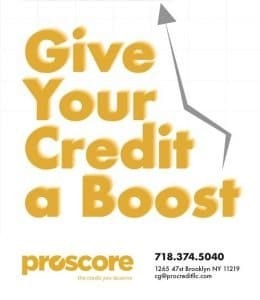 For now, if you are one of those people that don’t yet have a Fico score, don’t rely on alternate credit. 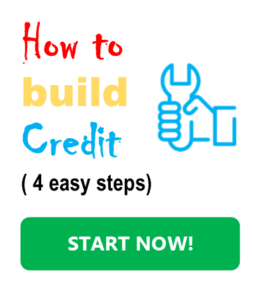 Rather get into the game and start building traditional credit by following a simple 4 step process found here. 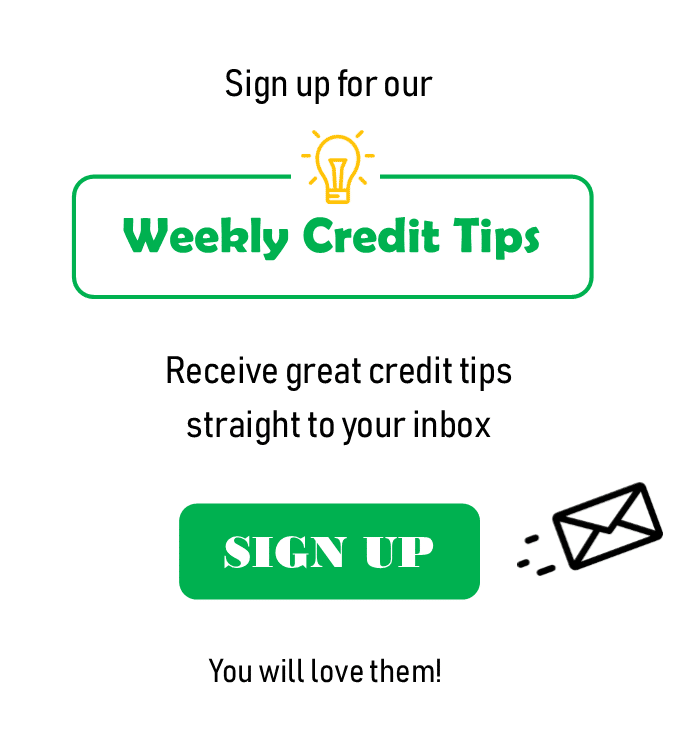 Have a lot of success building credit! NextDLA – Why is it Important?